Hellloooooo friends! 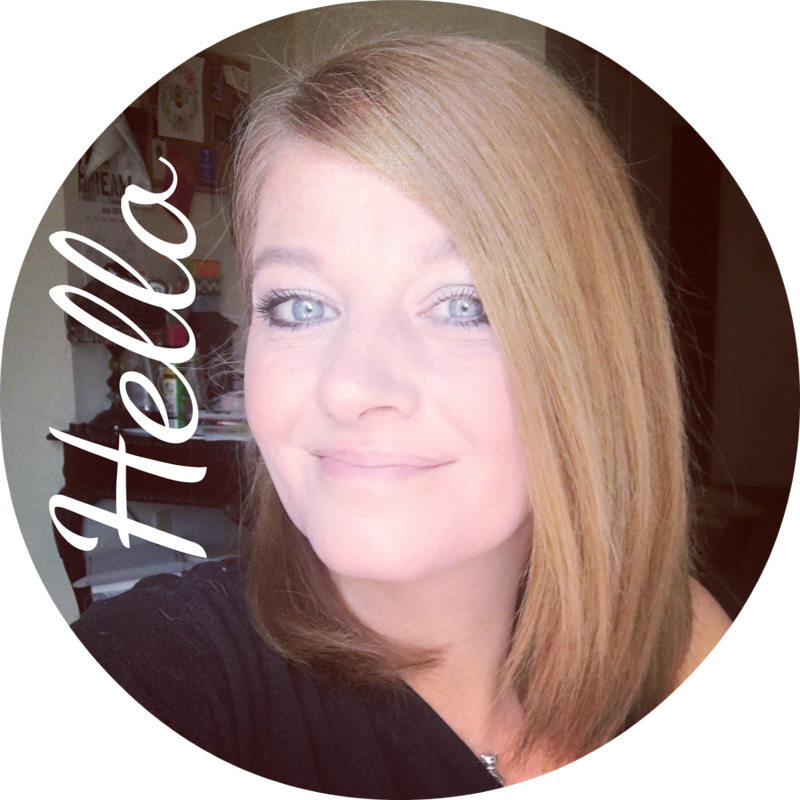 I am coming at ya this evening with a tutorial for Monday Makeup. 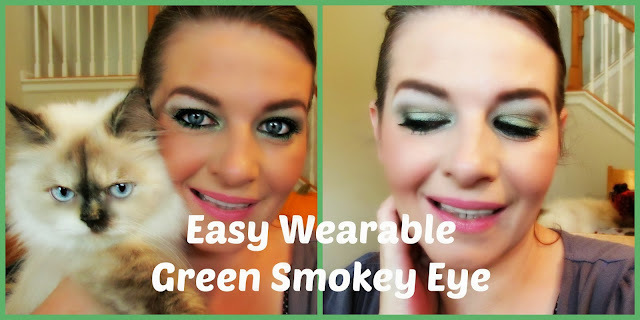 This look is a pretty soft easy wearable green smokey eye. I used mainly drugstore products to keep the costs down and came up with this beautiful fall look! What colors have you been loving this fall! ?